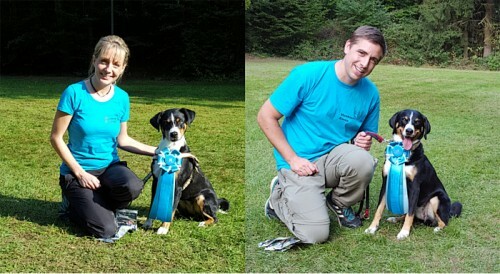 September | 2017 | Agility Sportverein Saar e.V. Posted on 26. September 2017 by Tanja K.